Accessing to Matxani Gran from Binidali is made through a nice little way of land of about 400 meters that's flanked by pine trees on each side. It is ideal for a walk in the early morning or after breakfast, while watching the birds, among which stands the hoopoe. 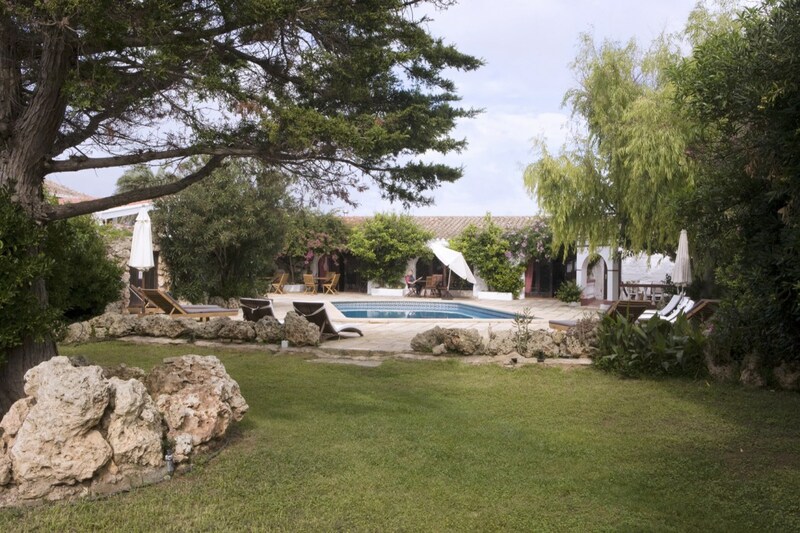 Matxani is located 10 minutes drive from Mahon and less than two kilometres from the village of Sant Climent. There is bus service to Mahon and Cala'n Porter from Sant Climent. Sant Climent is a cozy village with several bars and restaurants, small shops, 3 banks, a pharmacy, supermarket and local and foreign press. 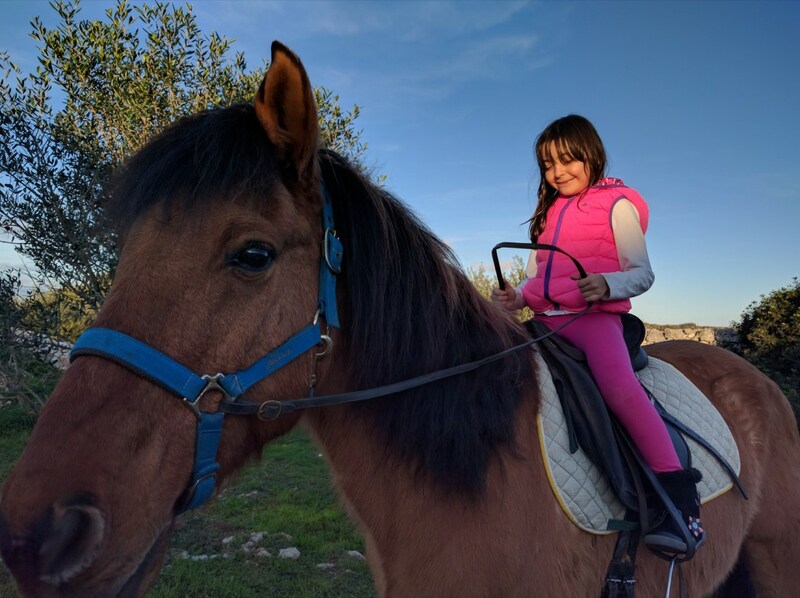 Less than 2 kms from Matxani passes "Horse Riding Track (Camí de Cavalls)" in a sense leads to the beaches of Es Canutells and Cales Coves (one hour away) and the other leads to Binisafuller beach (50 minutes). In Matxani we are aware that our actions need to be as ecologically sustainable as possible, so in our house, all the electricity we consume is produced from renewable sources, especially wind and solar, through a cooperative only green energy markets. In summer when there is little grass in our fields for our animals, we try to feed them alfalfa bales produced on the same island. The pristine coves and Biniparratx, Binidali and the beach is Canutells are 4 minutes by car. Binibeca, Son Bou, Punta Prima and Es Grau, among others, are within 15 minutes drive and the impressive necropolis of Cales Coves is provided only 5 minutes Matxani. 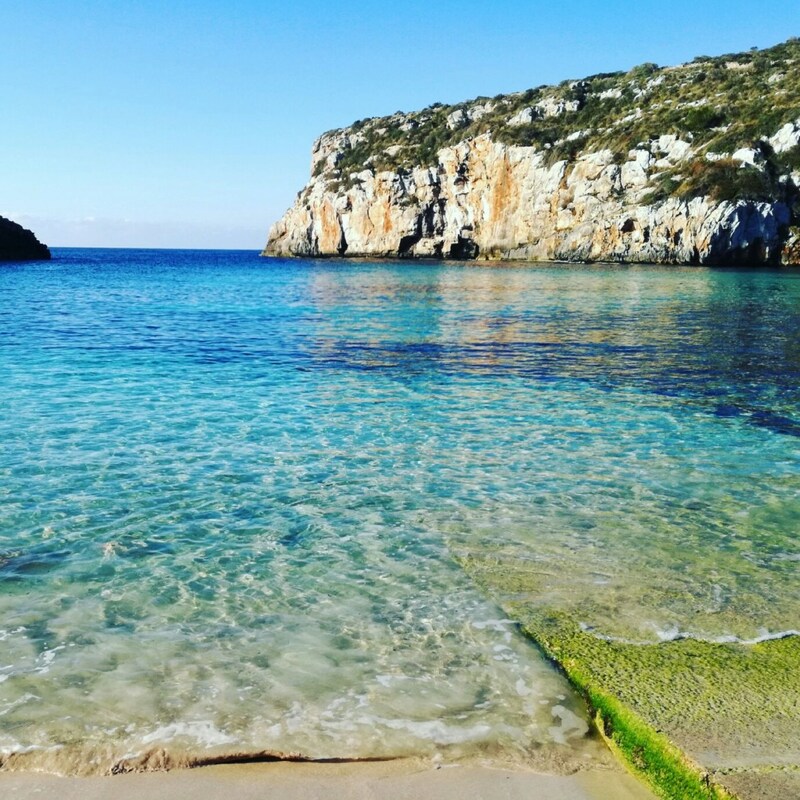 However, the island is small and in 40 minutes you will be in any of the nearly 100 beaches or anywhere else that you fancy destination of Menorca.